Now and again there's some really great songs turning up on hot rotation at various danish local radio stations. - very often with international potential. Thanks, enjoyed the first one a lot. 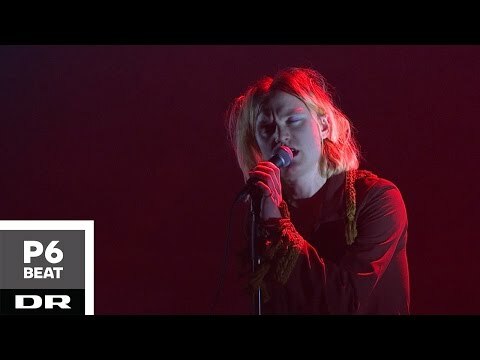 I have to say, after the fourth (and, I fear, probably last) Figurines album failed to produce an American hit single even with the song "New Colors," I pretty much gave up on Danish rock/pop bands ever being given a fair shake on the international music scene. 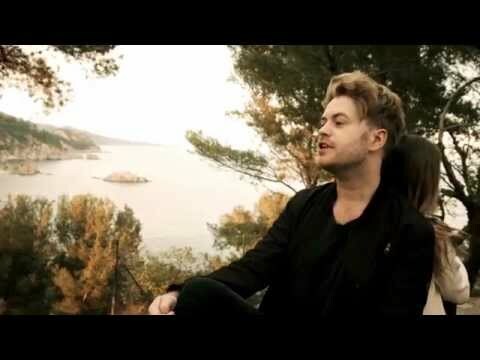 - Well, Lucas Graham is a nice excepsion, with his huge talent and impecable voice control. 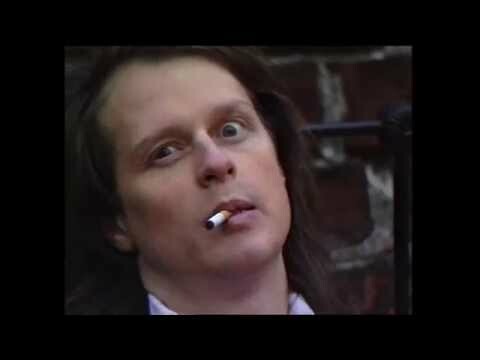 BTW, The guy at 2.32 seconds in is Stig Møller from the danish hippie band Steppeulvene. As opposed to Lucas Graham, Jacob Dinesen is probably not known outside of Denmark. - in fact so close that I could easily be fooled to believe it actually is BS. - But then again, I'm not much of a BS fan. 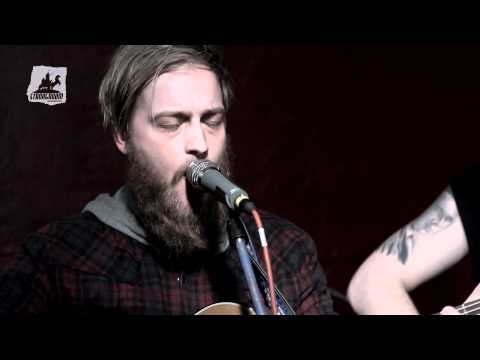 - Really first class songwriting and performance . . . 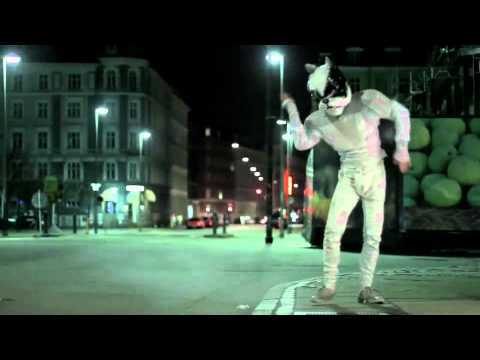 The White Album is a Danish trio who writes catchy popsongs of very high quality. 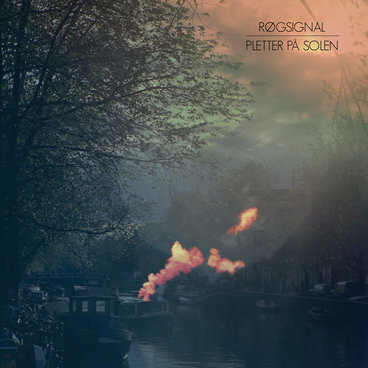 Excellent songwriting from a member of the danish rockband Nephew. - On hot rotation these days. There's a new-ish review of the Raveonettes' "anti-album," which is apparently going to be called "2016 Atomized," on a blog called "Dave Cromwell Writes." It consists of 12 tracks that were released one per month on Youtube last year, but now we have the final track order and release date (download on Feb. 17, CD on April 21). 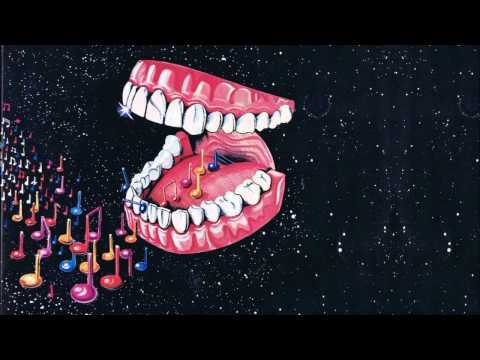 In some ways it's probably their best album yet... it's certainly the "trippiest." From way back in the 80. and featuring the late Svend Asmussen on violin. 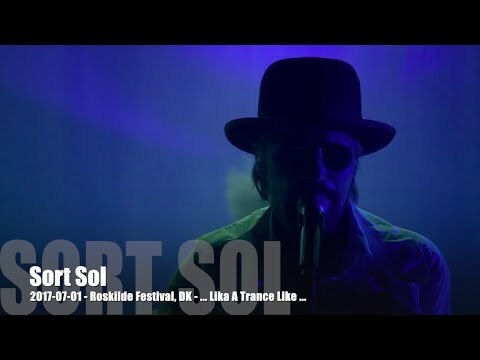 The danish band Sort Sol (formerly known as The Sods) are back together after a 16 years brake and in great shape. 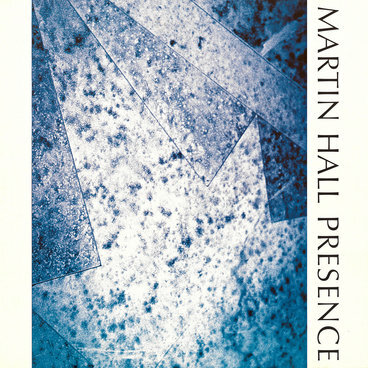 Presence was Martin Hall’s hugely successful comeback album after a two and a half year-long retreat from the music industry. 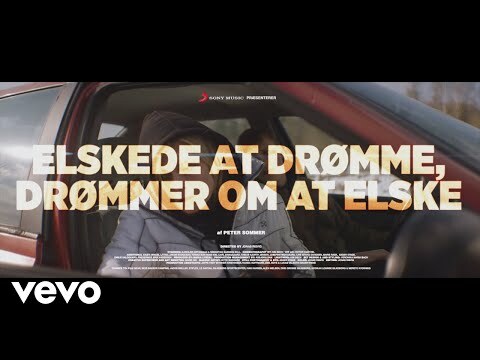 The release created a massive media hype and featured the hit single “Beat of the Drum”, a track that would become the most played Danish single on the leading radio station The Voice in 1988 (then and now the biggest commercial radio in Denmark). If you include international competitors “Beat of the Drum” was only surpassed by John Farnham’s worldwide hit “The Voice”. Presence received excellent reviews. 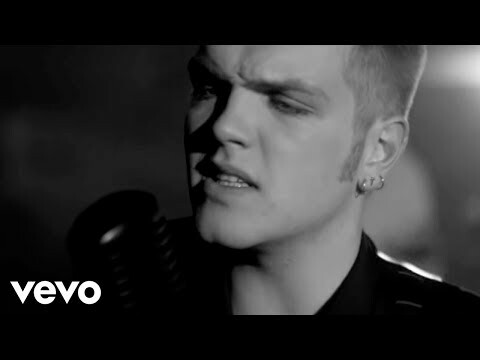 It was also the first Hall record ever to enter top 20 during the first week of its release. The album is a crystalline pop production featuring catchy songs with grand-scale arrangements and epic, highly charged lyrics. The record was subsequently released throughout Scandinavia and Northern Europe where it also generated a line of great reviews. Album debut with Ballet Mécanique’s “The Icecold Waters of the Egocentric Calculation. Founder of Pesteg Dred, SS-Say and Under For. Synth-orientated solo albums like “Relief” in the 80’s. “Random Hold” European break in the 90’s. 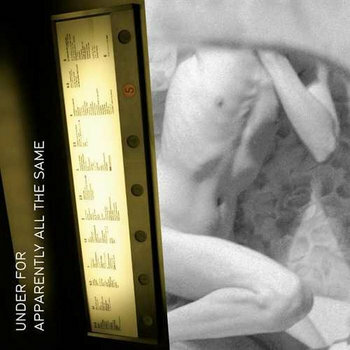 Recent records such as the neo-classical “If Power Asks Why” and his latest solo album “Phasewide, Exit Signs”. 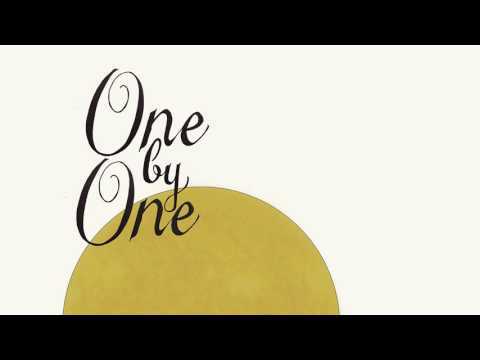 Collaborations with artists such as Efterklang and Othon. Ballet Mécanique remains one of the most sensational post-punk acts on the Danish music scene. 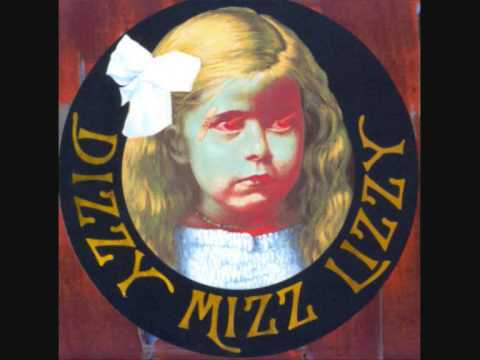 When the group’s debut album, The Icecold Waters of the Egocentric Calculation, was released, it was instantly proclaimed as Danish rock history by legendary Danish poets and critics such as Michael Strunge and Poul Borum. Among many other achievements the record still figures on the illustrious Danish rock encyclopedia Politikens Rockleksikon’s chart over the 50 most important releases in Danish rock. Ballet Mécanique synthesized rock, avant-garde and poetry in an at the time unheard way, using dancers, films and slides at their concerts to recreate their own surrealistic ecology on stage. The group played (in)famous concerts at Copenhagen Reggae Festival in Enghaveparken (1980) and at Roskilde Festival (1981). 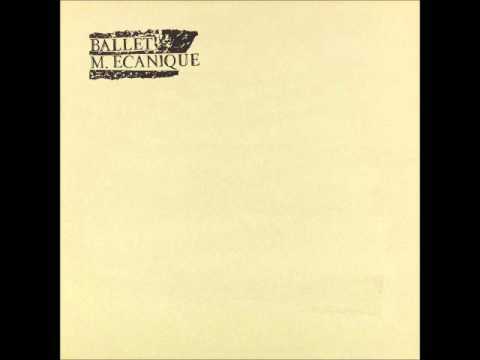 Ballet Mécanique released their second and final album For in 1982 after which Martin Hall reconstituted the group as Under For. The members of Danish dreamo-shoegaze band Dorias Baracca have finally released the album they recorded in 2011 just before their lead singer died. the deserted roads of rural Denmark. ”The band’s sound has been described as fusion jazz incorporating different sounds and influences from Denmark and the wider world of music. It works like magic"
On hot rotation these days on just about every radiochannel. - has got all it takes for a genuine earworm, Excellent guitar riff, catchy chorus line and brilliant songwriting and production. - Velvet Volume is a fairly new and very young trio with an abundance of passion, rock feeling and skills. 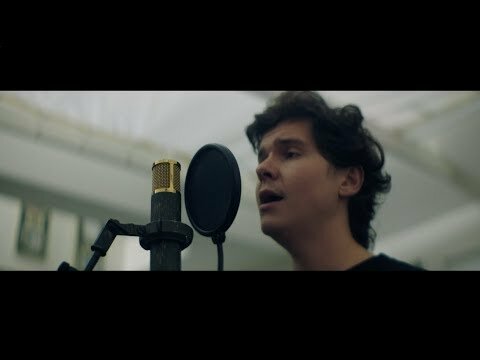 In the fall of 2018, Lukas Graham collaborated with 20 street paper vendors from Hus Forbi to record this live version of ‘You’re Not The Only One (Redemption Song)’. Hus Forbi supports people who are homeless or socially vulnerable by running a street newspaper for them to sell. 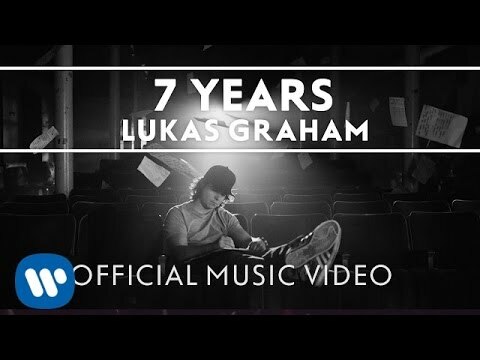 In support of their cause, Lukas Graham is releasing a 7” live version of the song, sold exclusively by Hus Forbi vendors. All proceeds from this sale go directly to the vendor from whom the vinyl is purchased. Hus Forbi translates to something like House gone by. 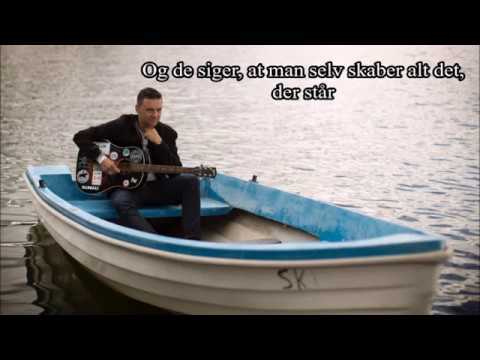 - A great project from one of the most skilled pop singers from Denmark. 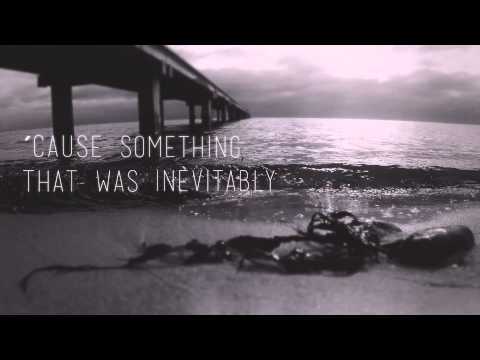 ETA: To my surprise this is a song from 2014 and not from the new album. 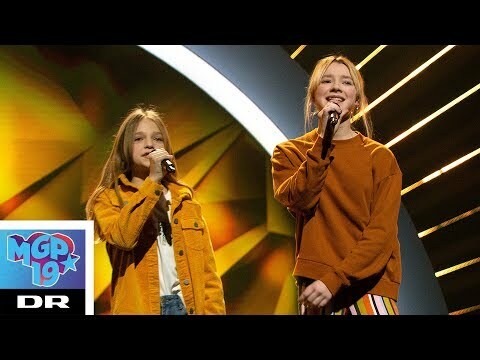 In Denmark we have a childrens version of the European Song Contest. What grabs me about this event is the sheer joy of singing and performing.